Arsenal is aiming for the podium and intends to beat his rival, Tottenham. Currently 4th, the Gunners are only 1 point behind the Spurs but are in much better shape in recent weeks. Freshly qualified for the quarterfinals of the Europa League after his superb 8th final return win against Rennes 3-0, the Gunners are confident and have the podium in the viewfinder. With positive results in the Premier League, Emery players managed a nice recovery but they must be wary of Manchester United, which is 2 points, and Chelsea, which is 3 points. With an exciting end to the season in prospect, Londoners have every interest to win against Newcastle. But the team coached by Benitez could pose some problems to Arsenal because they have been in shape for a few days. With positive results, the Magpies are back in the rankings and are now 13th. But they will have to come out a big game if they want to bring back a result of London. 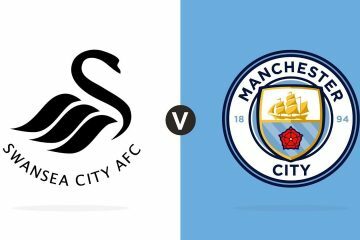 It is a match that should be pleasant to follow between two teams in form in this English championship on our soccer predictions. ⚽ Arsenal have lost only 1 of their last 5 games. ⚽ At home, Arsenal remains on 6 consecutive wins. ⚽ Newcastle have won only 3 of their last 7 matches. ⚽ Outdoors, Newcastle have only won 1 of their last 6 games. ⚽ Arsenal have won 6 of the last 7 games against Newcastle. This is a beautiful display that will oppose Arsenal in Newcastle on behalf of the 32nd day of the Premier League and no doubt that the Gunners will be keen to take the 3 points in front of their audience. With the goal of overtaking Tottenham in the standings and taking the podium, Arsenal knows that a win is paramount. Confidence in recent weeks, the club should once again show its strength in the field. 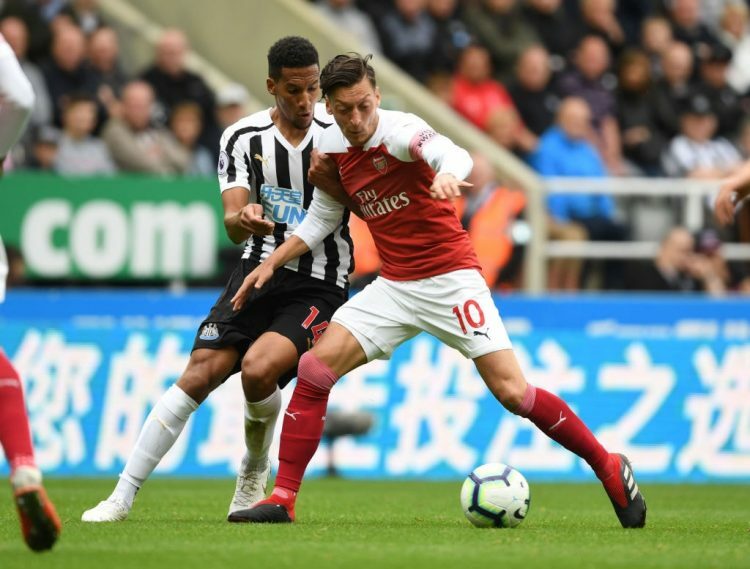 Opposite, Newcastle could pose some problems to Arsenal but it is hard to see the Magpies bring a result from the Emirates. So we bet on a victory of Arsenal.